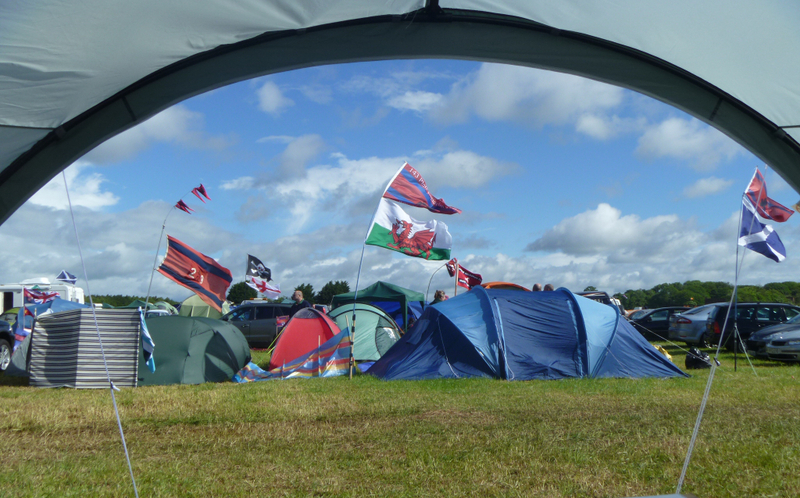 Mil-Fest Shop is the official supplier of merchandise for SAPPERFEST , GUARDSFESTand TROGGFEST, along with an annual Royal Artillery Reunion event, the first of many Military Festivals aimed at bringing former service personnel back together every year for a stress busting weekend. Please visit the relevant Fest page for more details. The Rugby Shirts we supply are sublimated, which means they are made from breathable material and the design is actually within the material. You can wash and iron them and the design won't be damaged. They are UK made. We DO NOT hold stocks of each design, we wait until we have approx. 20 orders then get them made up. Delivery times will vary, depending on speed of ordering. We post them out the day we receive them. Please don't keep emailing us asking where you shirt is, we promise we will send it as soon as it is made. 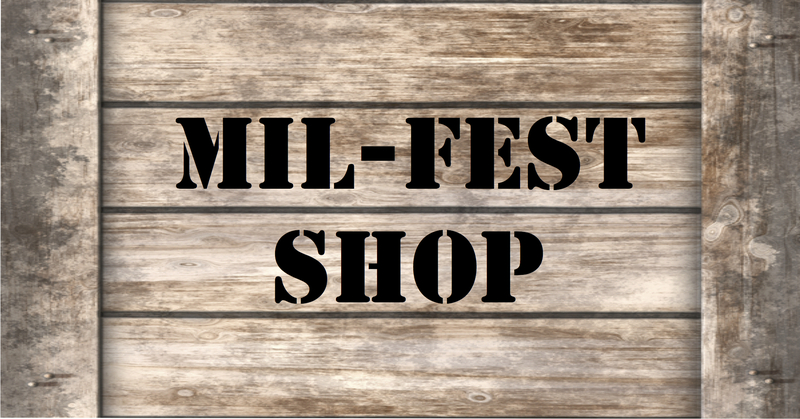 Please Note - The Mil-Fest Shop has no affiliation to any Regiment or Corps, it exists purely to support Mil-Fest events.